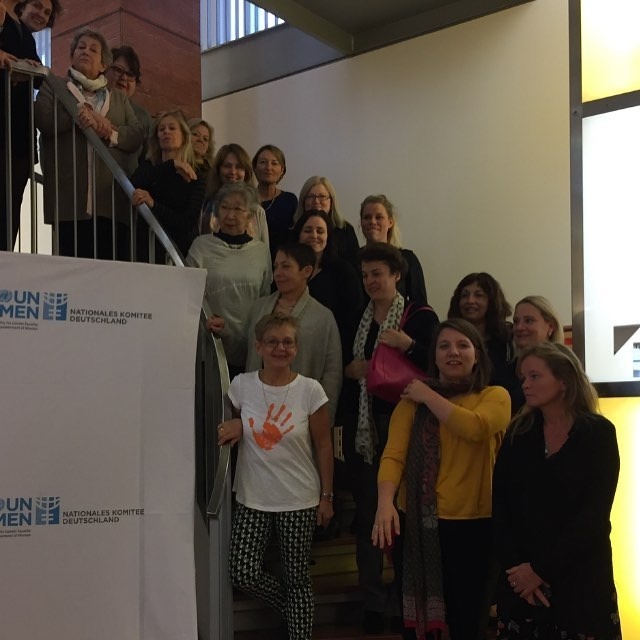 The UN Women's 2016 National Committees Meeting took place in Berlin Germany in mid-October 2016. 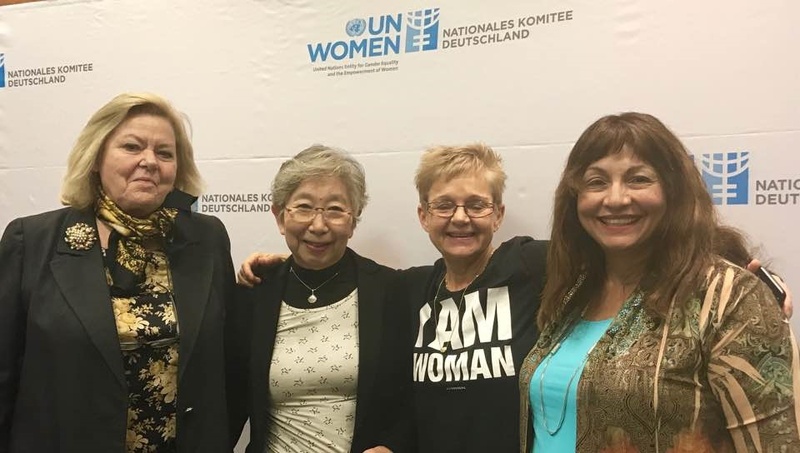 The U.S. National Committee for UN Women sent its President, Ms. Lalita Janke to represent its Executive Board and domestic Chapters. 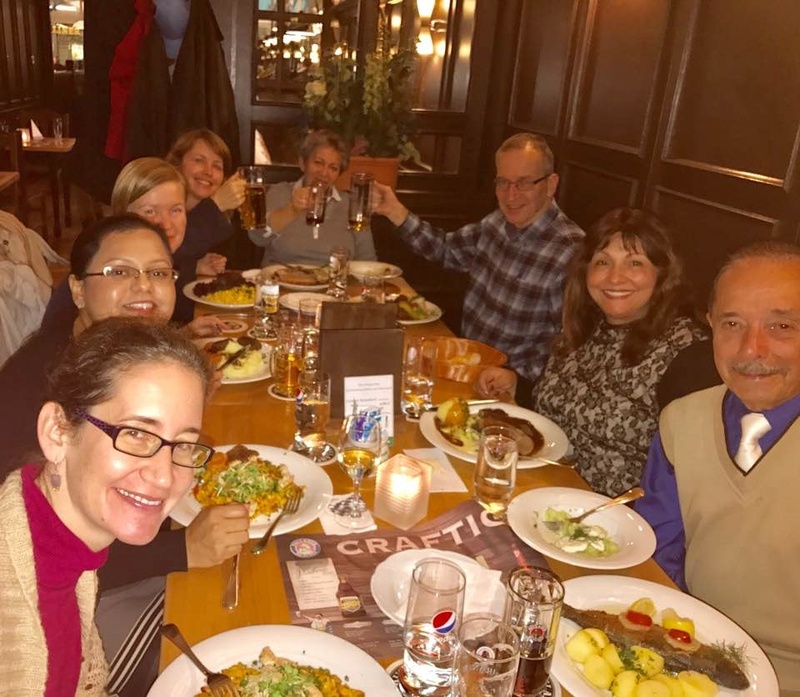 Greeting old and new friends from 14 UN donor countries' National Committees, the tasting of wholesome and delicious German food, and the message from UN Women on where we stand, how far we have come in the past few years, and how much more effort and resources are required to bring about gender equality made for a full program. 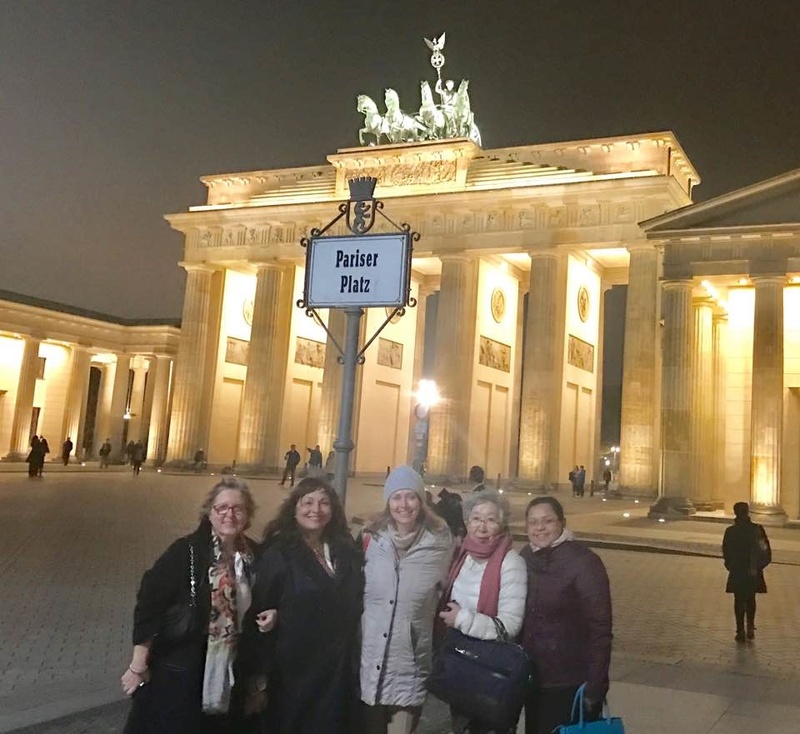 Representatives present were grateful that Caren Marks, Parliament State Secretary to the Minister of Family Affairs, Senior Citizens, Women and Youth for Germany spent some time discussing their domestic agenda. 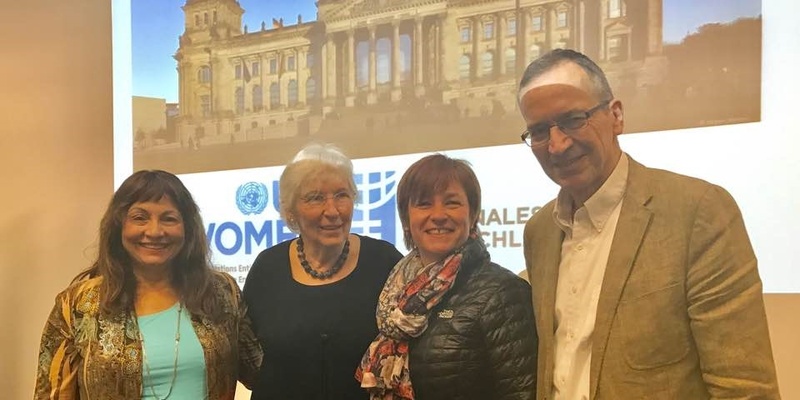 UN Women's National Committees are based in Australia, Austria, Finland, France, Germany, Iceland, Italy, Japan, New Zealand, Norway, Singapore, Sweden, United Kingdom, and the United States.